And so on, and on and on. Ritts’ work, both commercial and editorial, was widely seen and hugely influential. Among fashion folk, it’s canonical—which makes the current exhibition, Herb Ritts, now on at the Museum of Fine Arts in Boston, a must-view. The show revisits the first major retrospective of his oeuvre, which opened at the same museum in 1996. That remains one of the MFA’s most successful shows. 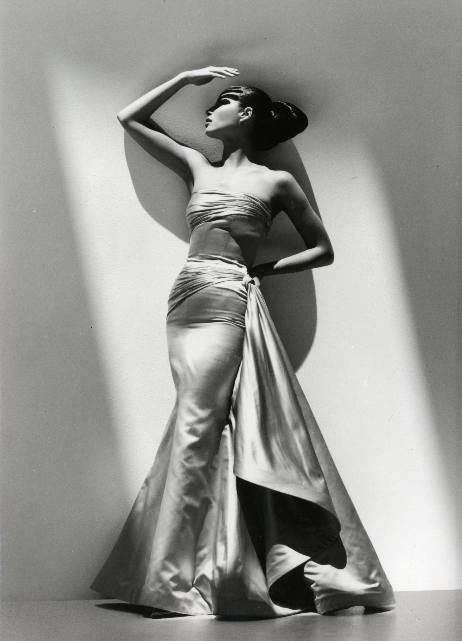 Many of Ritts’ most formally ambitious photographs came out of fashion shoots. The campaigns he shot for Valentino in the mid-1990s are paradigmatic of his style, featuring his signature black-and-white chiaroscuro and sculptural take on the human form. 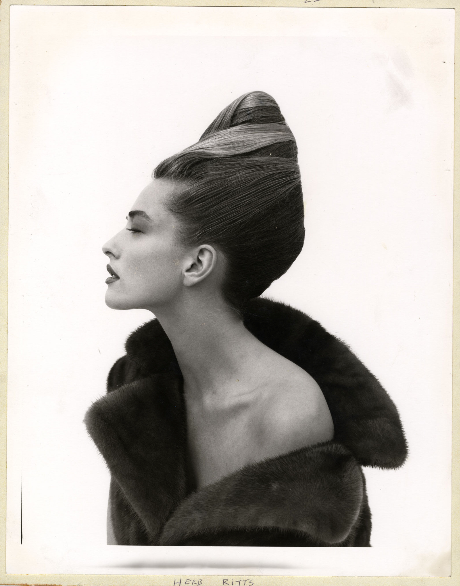 (The human forms in this case belonging to Tatjana Patitz, or Christy Turlington, right at the top of her game.) Another signature Ritts move? The muscular male nudes posed alongside the supermodels, like demigods worshipping Venus. Ritts had a way of exalting his subjects, going beyond mere glamour to reach the mythic. It’s no surprise that his photographs remain iconic: They were meant to be so, in every sense of the word. Herb Ritts is on view at the Museum of Fine Arts, Boston, through November 8th.